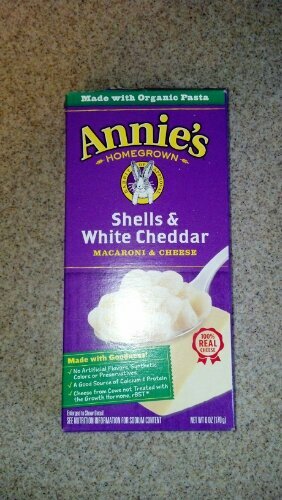 Haven’t had Mac and Cheese in ages and have been wanting to give Annie’s a try. Highly recommended! 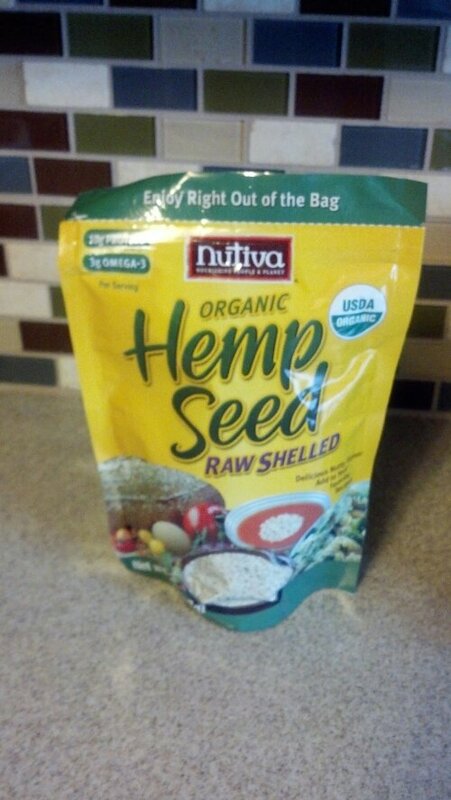 Picked up some hemp seeds at GNC. Can’t wait to try them! 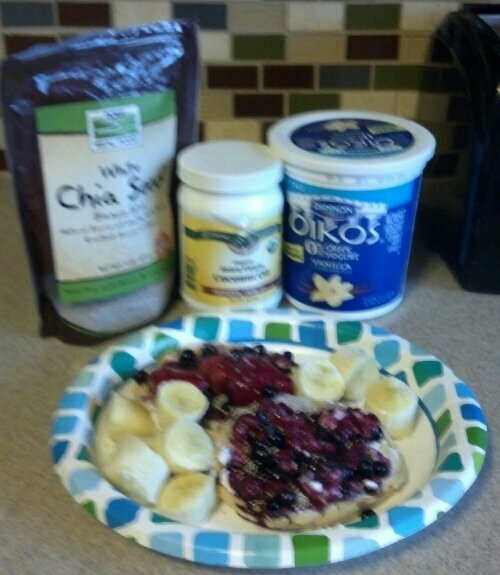 Friday AM: will be doing Jillian kettlebell again……followed by an evening with my granddaughters! Miss them like mad, it’s been 2 weeks! P.S. 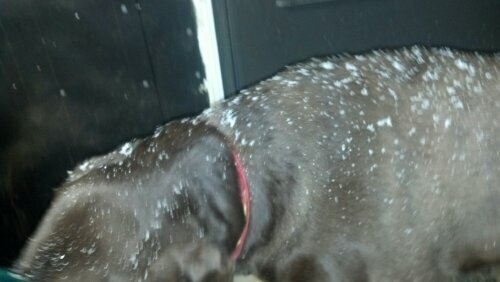 It’s April and no, that’s not dandruff. I hear that Nutiva has some real quality Hemp products. Great choice that you made.